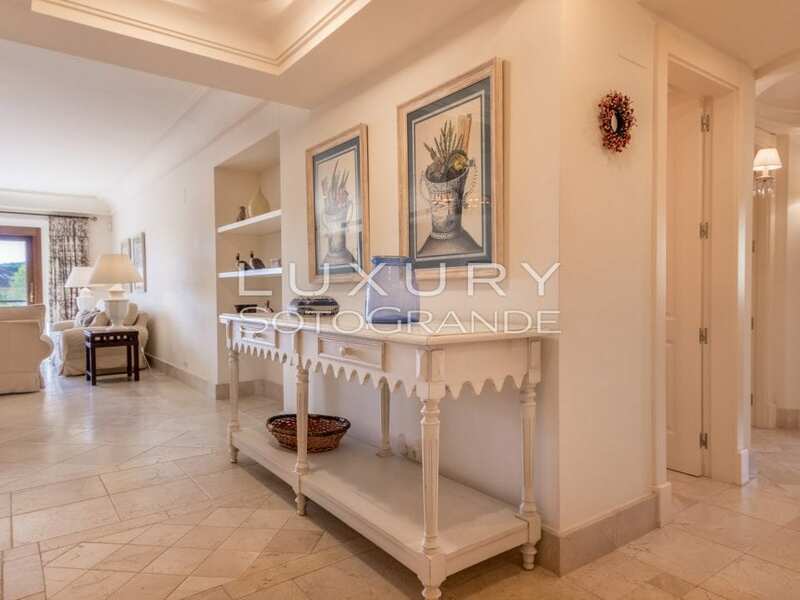 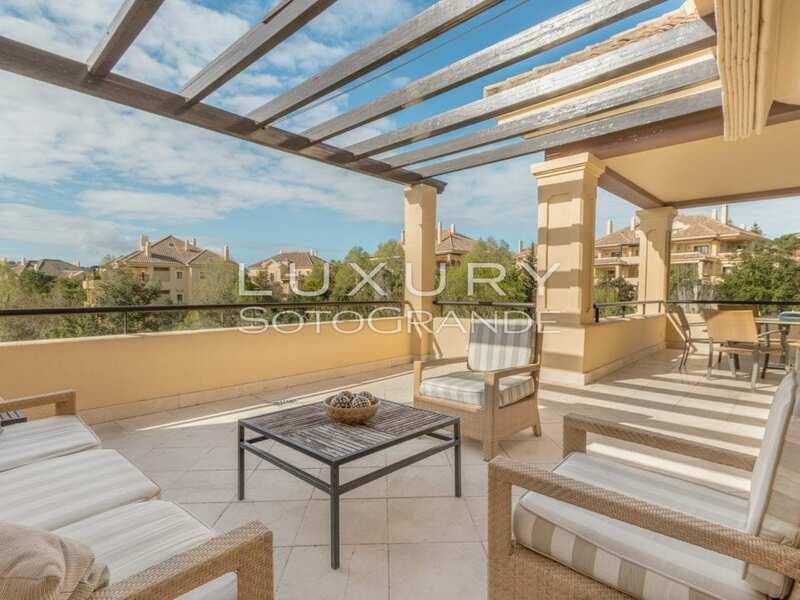 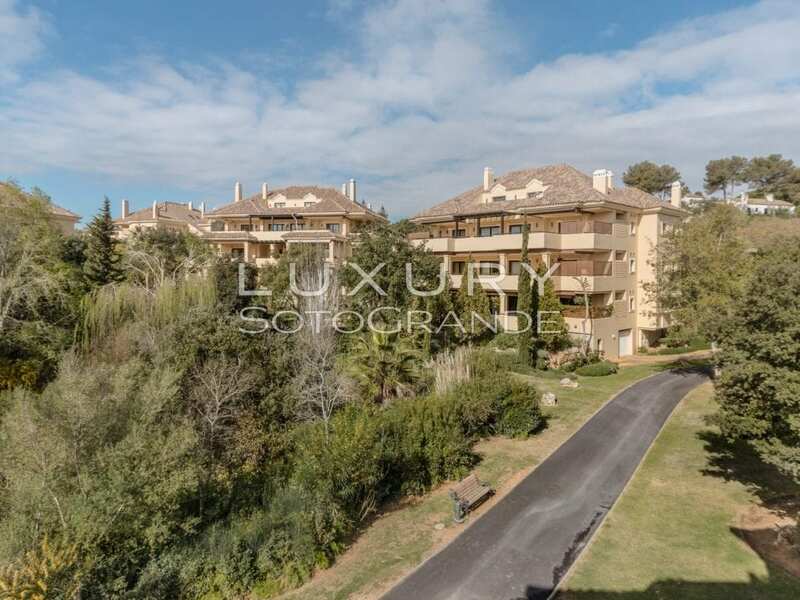 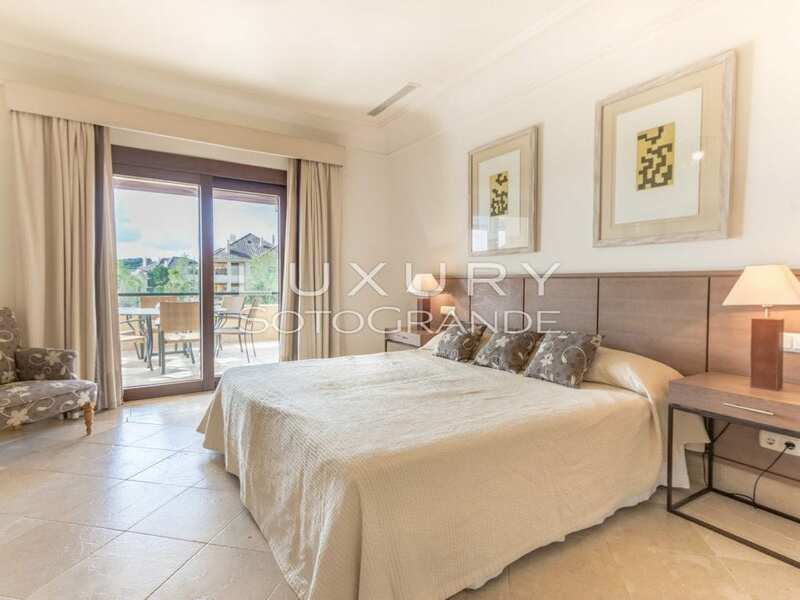 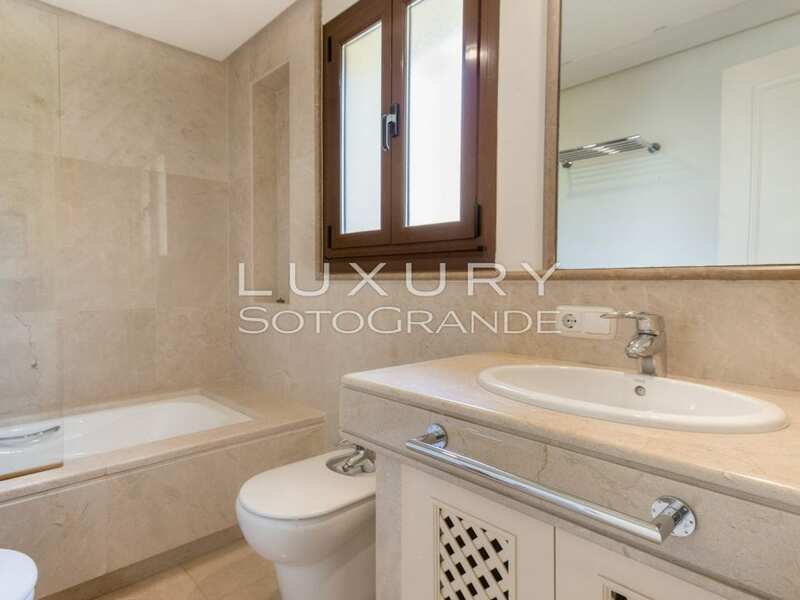 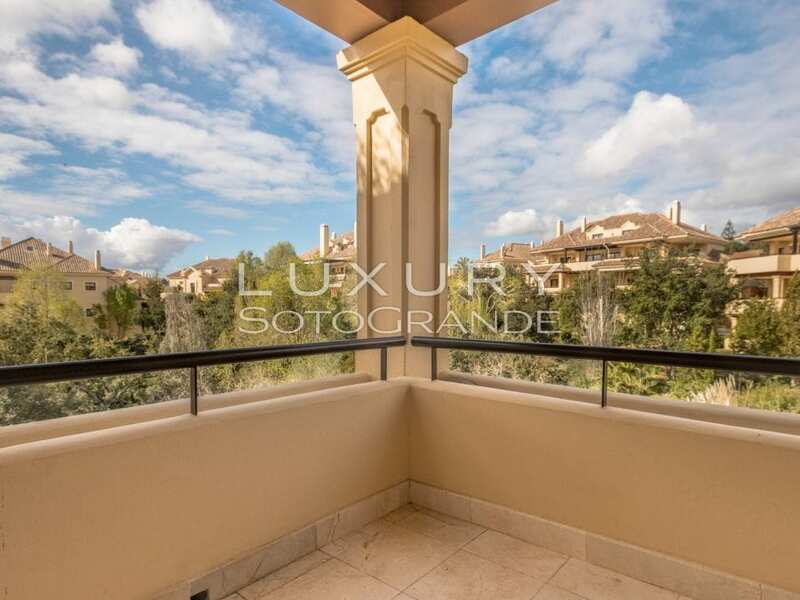 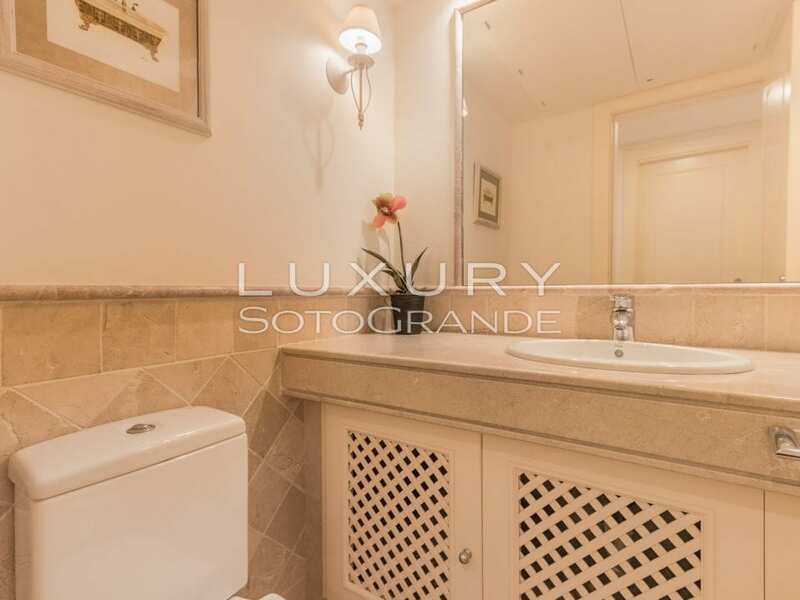 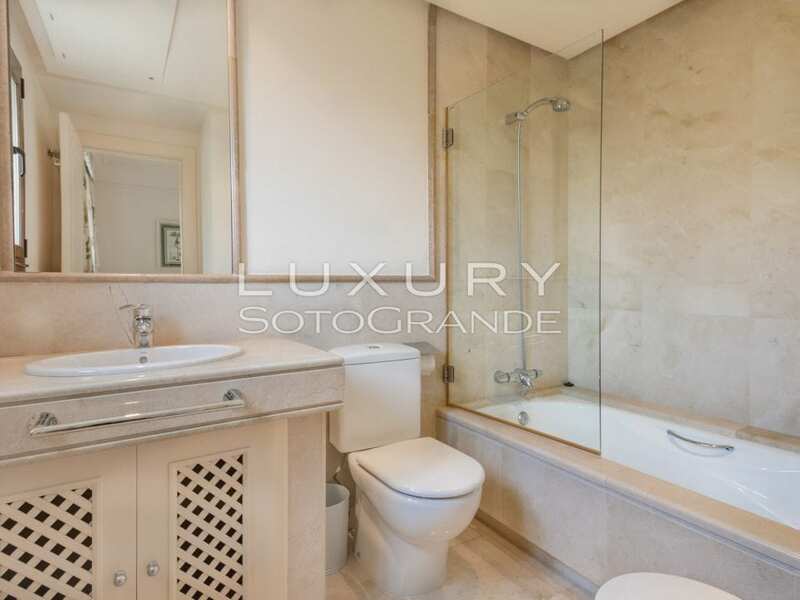 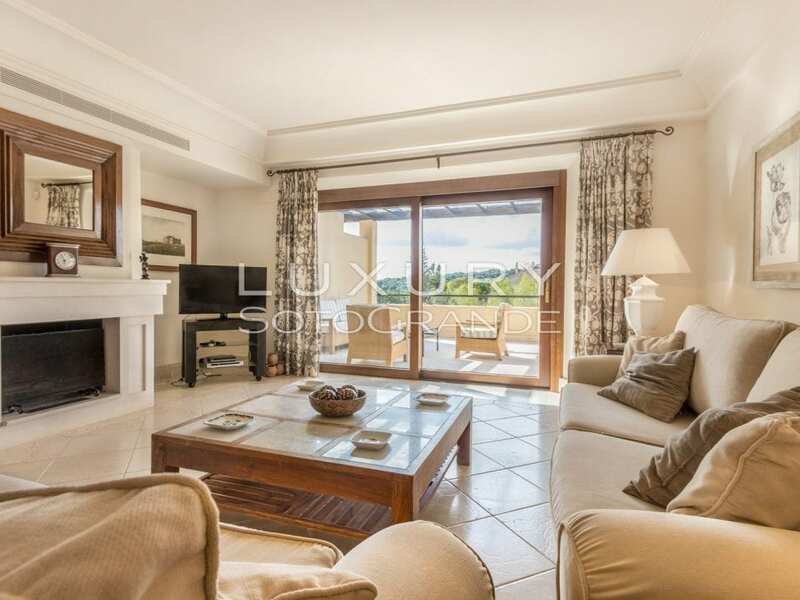 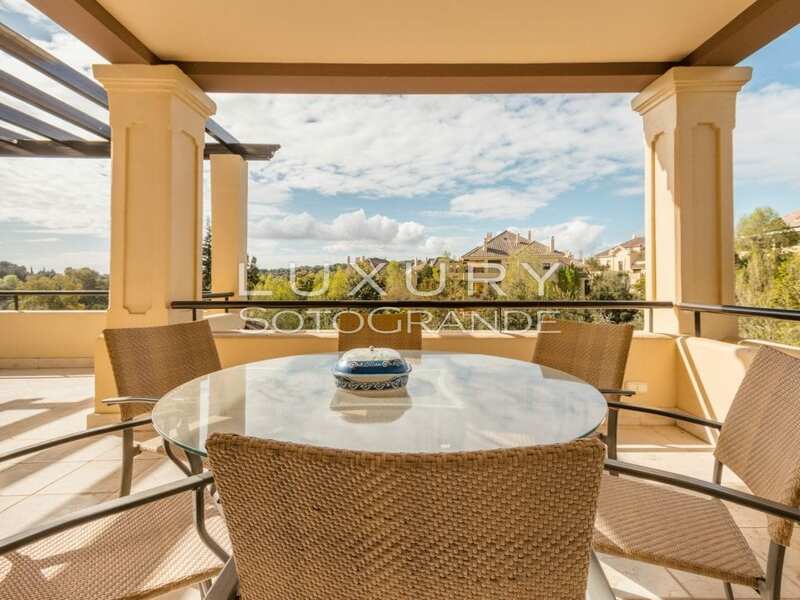 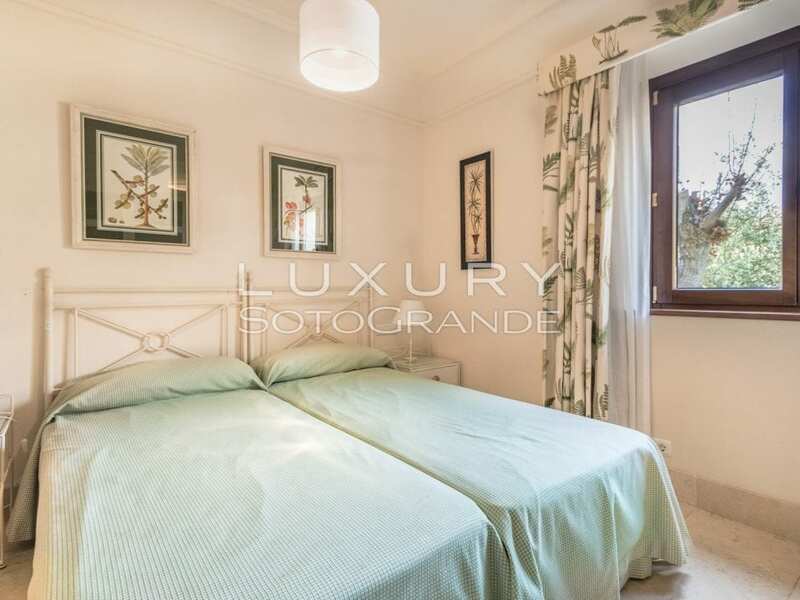 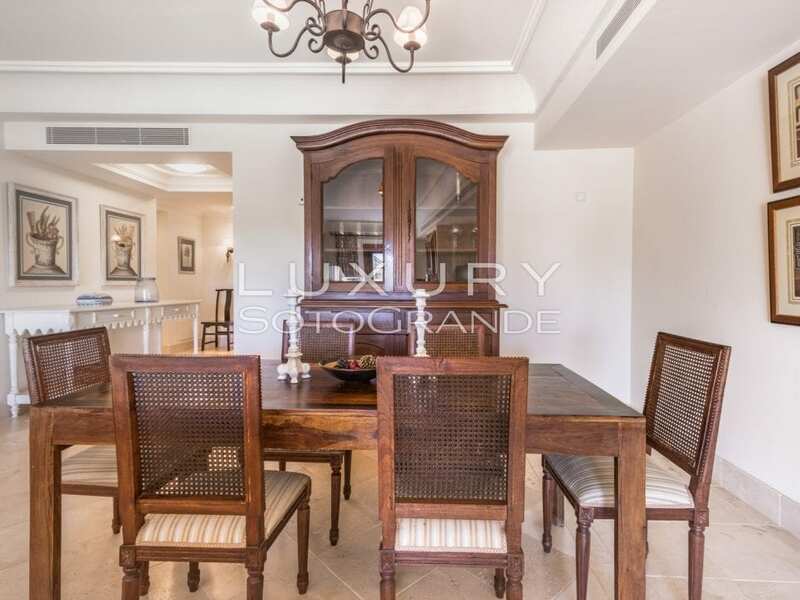 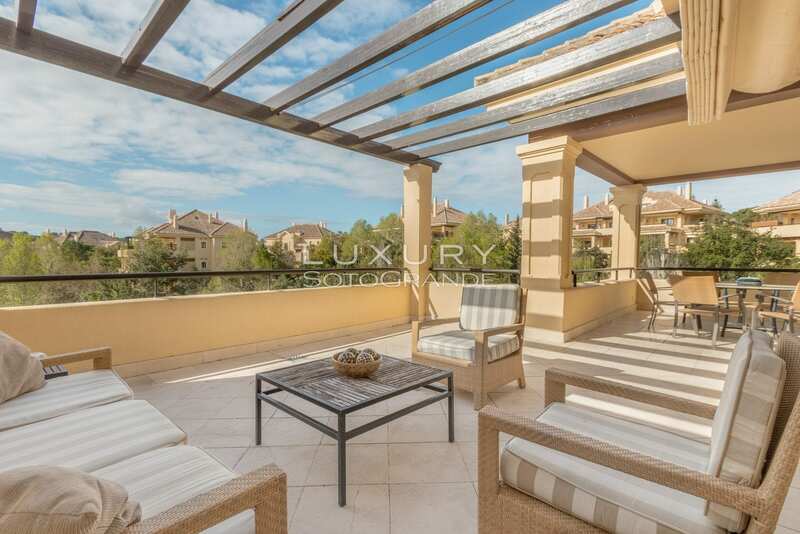 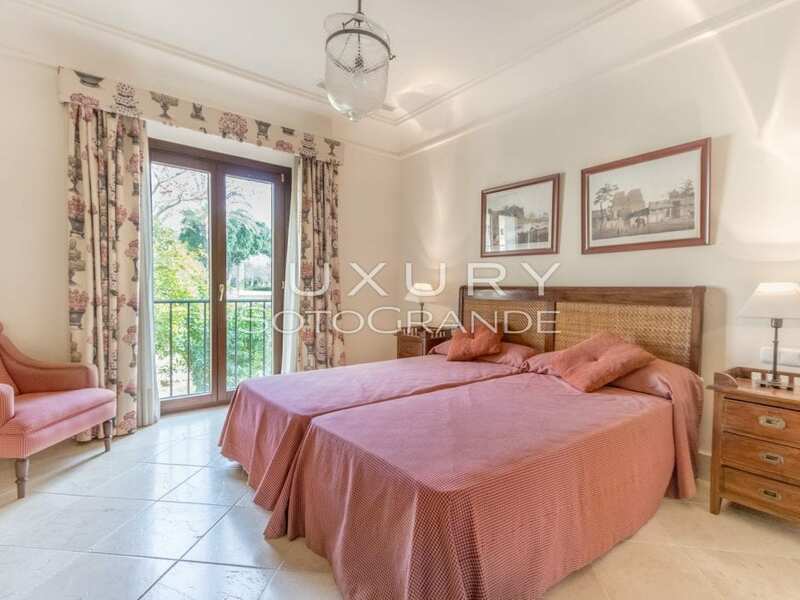 Spacious apartment located in the prestigious development of Valgrande in Sotogrande Alto. 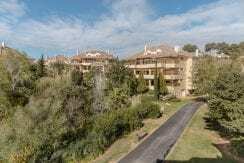 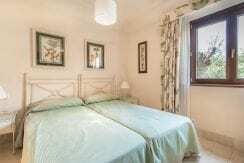 The apartment enjoys beautiful views over San Roque Golf Club. 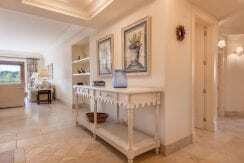 The property comprises of three ensuite bedrooms, an ample living-dining room with chimney, a guest bathroom and a fully fitted kitchen. 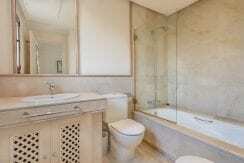 Features include underfloor heating, air conditioning aged marble floors and double glazing french doors and windows. 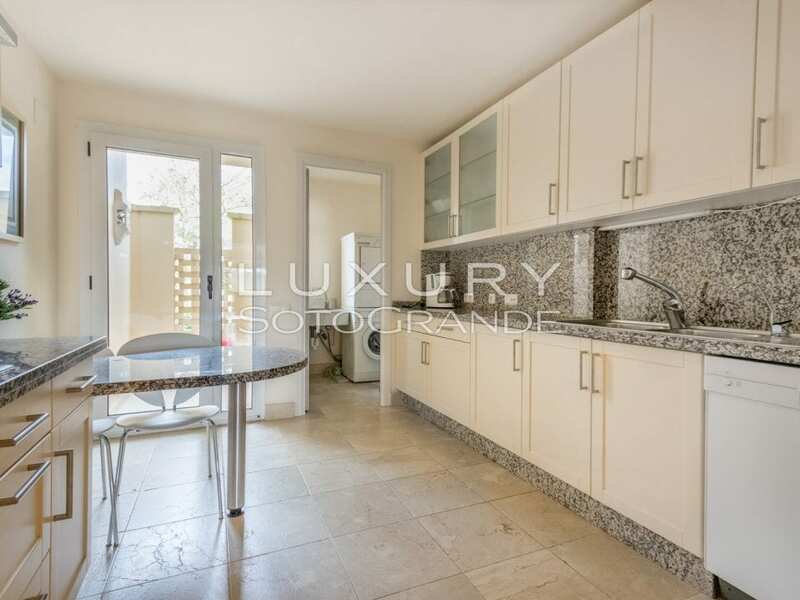 Two underground parking spaces and a storage room. 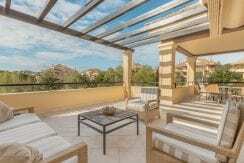 Valgrande offers a various range of high quality concierge services to the owners. 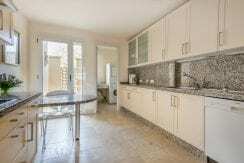 Also you may find ample green areas, outdoor and indoor swimming pools and a gymnasium. 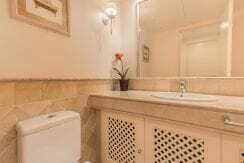 24 hours security provided by cameras and guards.